For many snow lovers, a night spent in unique accommodation is simply a childhood dream... but some inventive architects are turning these fantasies into ski-holiday reality. 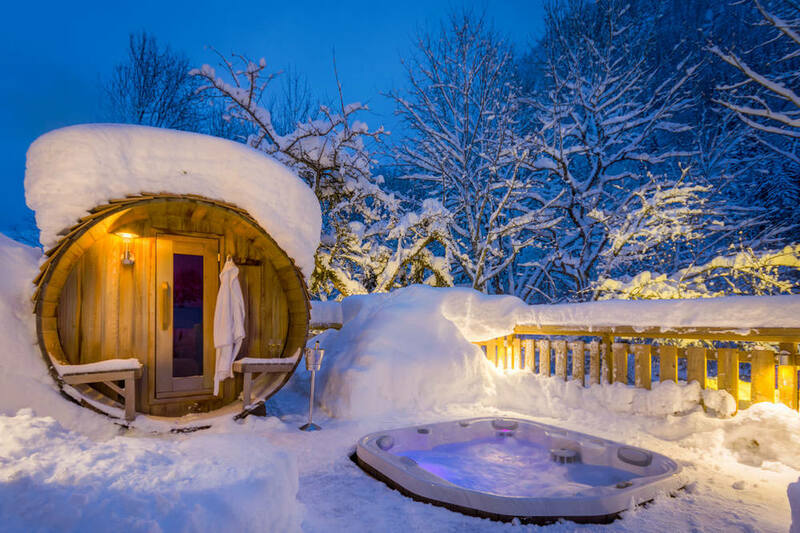 All around the world, from luxury ice hotels and mountain chalets to cosy cabins and awesome treehouses, we’ve uncovered 10 of the most amazing, unique snow lodgings in the world. Airbnb recently turned the upper-most level of one of Norway’s most iconic sites – the ski jump at Holmenkollen – into a fully-furnished, cosy alpine retreat. Angled floor to ceiling windows offer guests an incredible panoramic view of the site of the winter Olympics and beyond. Just don’t flush the toilet! Just 10 miles from the centre of Aspen sits the mountain mansion that spans 82.6 acres and includes 28 bedrooms, 30 bathrooms and even an indoor basketball court. Imagine looking up at snow-capped mountains and across your very own two small lakes. Ah, the Aspen wilderness. Interested? Pony up $100 million and it’s yours. 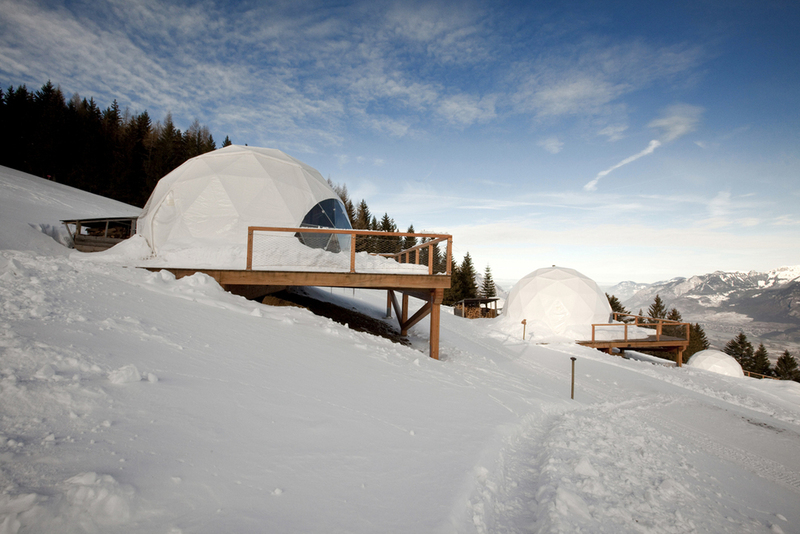 Nestled in the Swiss Alps is Switzerland’s famous eco-luxury hotel and alpine experience. 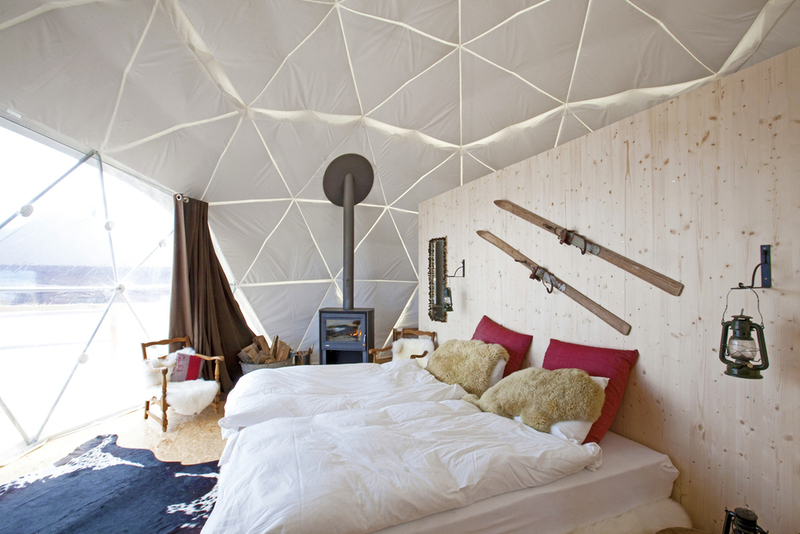 Essentially a collection of ecopods, this unconventional mountain accommodation brings you back to nature with amazing surroundings that offer plenty of things to do whether you want to get out in the snow or stay in for a massage. Nestled 2,350m up in the Pyrenees, Andorra's Grandvalira Igloo Hotel offers an unforgettable experience that lets you ski up to your front door, go snowshoeing by night under the stars and snuggle up with up to five of your friends in a shared room. Who says you have to go to the frozen north to enjoy a sub-zero experience? Kemi Snow Castle is a 'true showcase of architectonic snow-work of the local constructors'. For kids, there’s the indoor playground made entirely of snow and ice. For couples, the Olokolo romantic love-nests built in the SnowCastle walls come with cosy sleeping bags and clear roofs for watching the Northern Lights – nature’s most incredible light show. Officially a treehouse, the Mt. 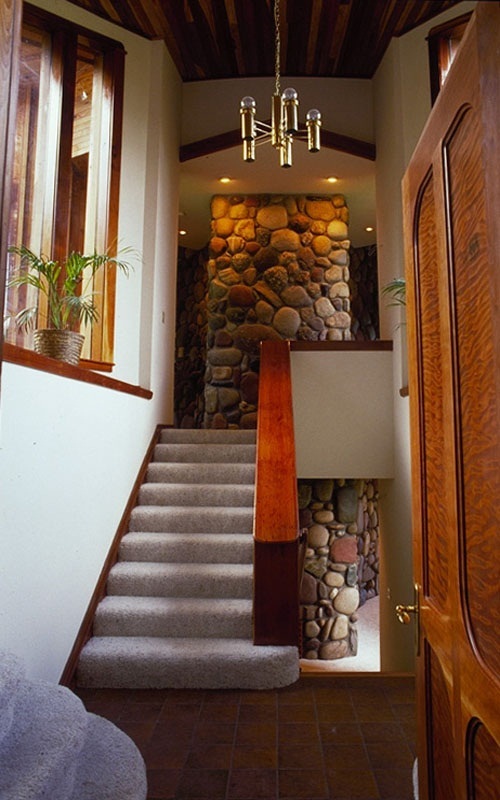 Crested Butte Residence sits 10,000 feet from the ground for the ultimate ski in, ski out experience – ski from the front door down to the ski lift, take the lift and ski back down to the house. 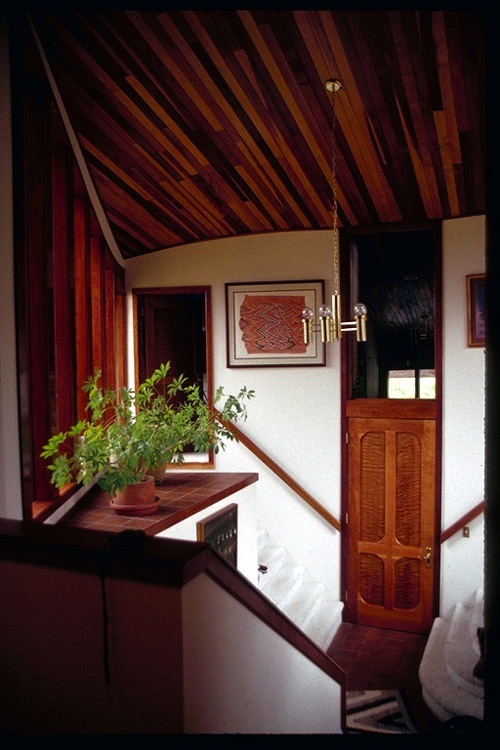 The roomy treehouse was built in 1987 by two brother carpenters equipped with a truckload of redwood is pure one-of-a-kind ski resort accommodation. 7. 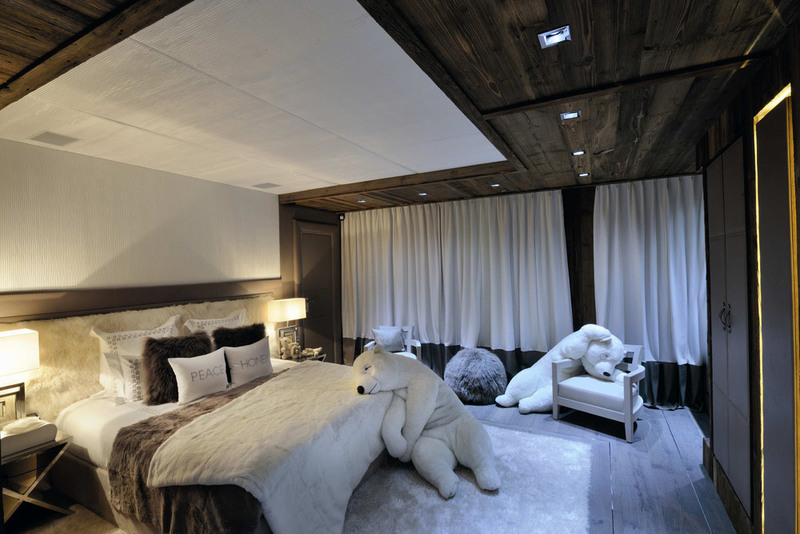 Chalet Brickell – Rhône-Alpes, France. Most luxury chalets in the Rhône-Alpes region can boast elegant décors and amazing views of the mountains, but the uber-opulent Chalet Brickell is the one to aim for – one of the most sought-after alpine accommodation options in Megève. Its 12,900 square feet of lavishly appointed spaces – seven unique bedrooms, huge welcoming living room, indoor pool, indoor cinema and even a night club – make every single inch of the chalet simply impeccable! Comfortable, open-planned living space with plenty of logs for the roaring fire, a cinema room with HD projection and surround sound and located just 500m to the nearest ski lift – less than in a minute’s drive in the chauffeured vehicle – there are many reasons to love Chalet Twenty26. The real deal breaker? Your very own dedicated spa deck, complete with tempting hot tub, hydrotherapy power shower and cedar barrel Canadian sauna for the ultimate indulgence. An intimate chalet in an idyllic setting overlooking the Matterhorn is perfect for the adventurous family seeking access to some of the best ski slopes in Europe. The four-bedroom, two-bathroom three-level chalet (max. 8 people) has all the homely creature comforts to make your ski holiday effortless: modern kitchen, wood-burner fireplace, lounge/dining area and a balcony looking across the stunning Valtournenche valley. But this unique ski chalet is for those who like to get out among the snow with three excellent skiing spots – Cervinia, Valtournenche and Zermatt – but a short shuttle bus trip away. You’re more likely to get a booking at the Hôtel de Glace in Québec than some of the other snow lodgings on our list. But you’ll have to wait. The hotel is only open for around three months between January and March each year. What’s so good about it? The Hôtel de Glace prides itself of providing a “unique hotel experience, a gastronomic adventure and a source of family entertainment and urban culture and sports”. We’re sure their Jägermeister ice bar has something to do with the ‘unique experience’. See Frozen's directors Chris Buck and Jennifer Lee visit the Hotel de Glace. Staying somewhere special this winter? Let us know what you're up to on the Pure Brandz Facebook page!